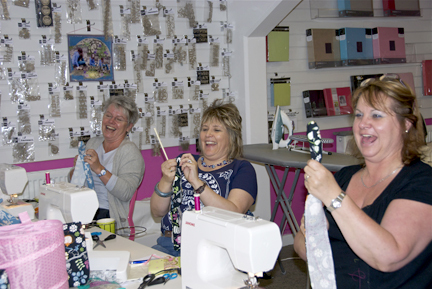 A group of stitchers gathered together who love to sew! Stitch ‘n’ Chat is currently on hold as I look to a more affordable solution. If you have any ideas please let me know. I could cater for half a dozen crafters in my home in Tytherington if anyone is interested. What is Stitch ‘n’ Chat? A group of stitchers gathered together to stitch and chat! A place where we have the time to sew. An opportunity to share skills, ideas and fabric stash. Have a chat, a cuppa, a cake and have fun! It is for you so any suggestions are welcome. Where they are held? When they are held? What can you expect? Depends on where held but will be kept to a minimum. 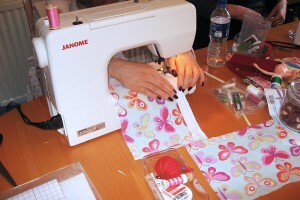 Sewing machine hire £2 for the evening, book in advance. So come along for a Stitch ‘n’ Chat, get that project finished, ask for advice when you are stuck, share ideas. 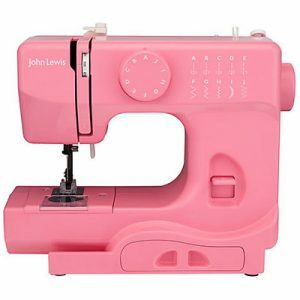 We’ll have SEW much fun!